Turkmenistan is taking consistent steps to consolidate common efforts in addressing the issues of the Caspian Sea, seeking to promote the development of interstate trade and economic relations, the optimal realization of the impressive diverse potential of the strategic Caspian region, Altyn Asyr TV channel quoted President Gurbanguly Berdimuhamedov as saying at a meeting of the Cabinet of Ministers. "This finds clear confirmation in the constructive proposals of Turkmenistan related to various aspects of partnership on the Caspian Sea and aimed at bringing the five-party cooperation to a qualitatively new level that meets modern realities," Berdimuhamedov said. A report of the Foreign Ministry on the measures taken to implement the initiatives of Ashgabat, announced at the 5th Summit of the Heads of the Caspian States, held Aug. 12 in Kazakhstan's Aktau, was heard at the meeting. The five-party summit resulted in the signing of the Convention on the Legal Status of the Caspian Sea and a number of other important documents, as well as the adoption of a joint communique. During the summit, Turkmenistan put forward proposals aimed at further strengthening and expanding effective cooperation in the Caspian region. 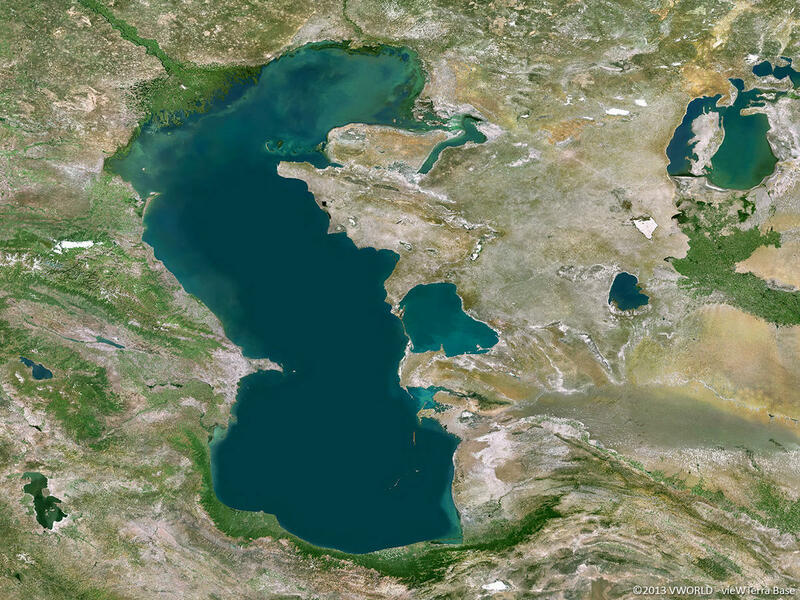 Among them, there are the initiatives to develop new five-party agreements related to cooperation in scientific research, search and rescue activities in the Caspian Sea, holding the next Caspian summit and the Caspian economic forum in Turkmenistan.